Are Your Ready For Some Soul? The new 2019 Kia Soul is here to offer excellent travel options to drivers in Kingsport, TN. You can experience everything from fuel efficiency to a dynamic interior filled with special amenities. The new Kia Soul is simply astounding with its current year upgrade. This compact vehicle makes driving look easy. Schedule a test drive with our Kia team near Johnson City, Tn and see how the Soul can serve you. 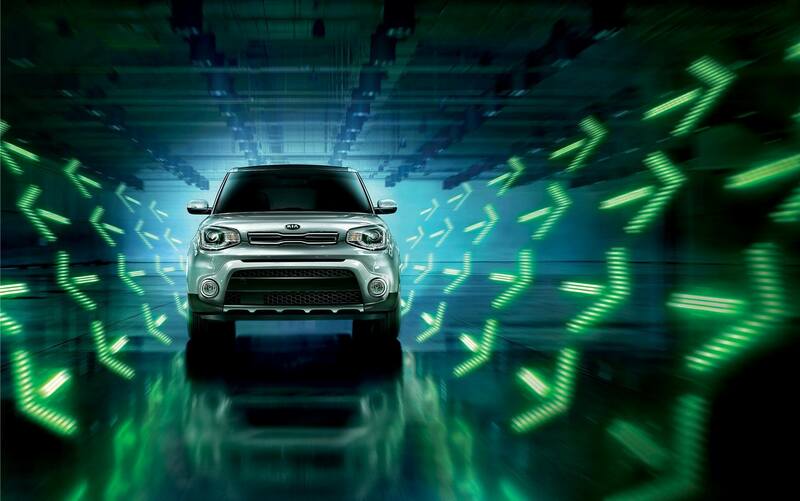 Various internal functions make the new Kia Soul an excellent option for drivers located near Johnson City, TN. You can explore better with a vehicle that offers the Day/Night Interior Rear-view Mirror! 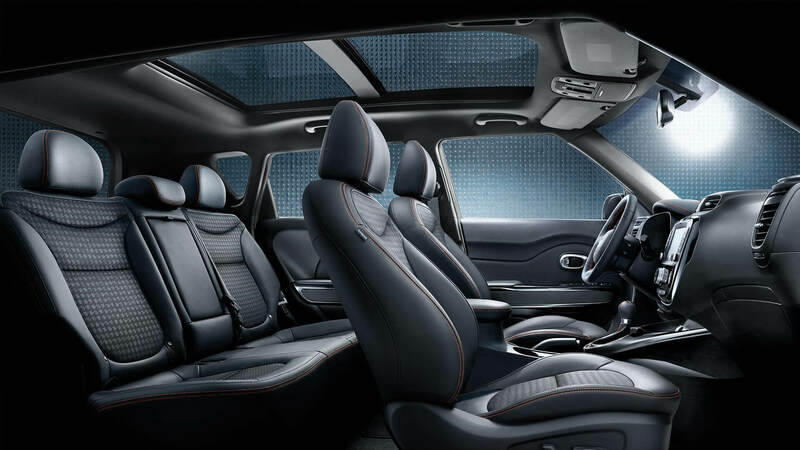 With the Automatic Temperature Control and the Cluster Ionizer available on the Kia + grade, a quiet and comfortable cabin is possible. The Smart Key with a Push-Button Start and Remote Keyless Entry! Visit our dealership in Kingsport, TN and see what else the new Kia Soul can offer drivers like you! The new Soul offers drivers in Kingsport, TN many different safety options! This compact vehicle has no shortage of safety systems with systems like Standard Hill Start Assist. This particular system keeps drivers from falling backward when traveling uphill. The new Soul is always ready for the unknown. Should you ever get into a car accident, please note that the new Soul is already ten steps ahead of you. The new Soul offers Front and Rear Crumple Zones and improved Side-Impact Door Beams. Let the Soul defend you against any and all impacts, that's what it's here for! With new and improved Soul, anything is possible. Visit our team to take advantage of this updated compact vehicle today.